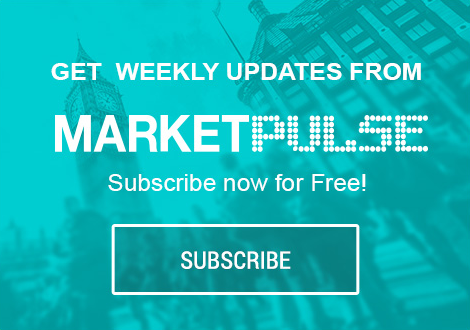 OANDA Senior Market Analyst Alfonso Esparza reviews the major upcoming market news, macro analysis and economic indicator releases that will impact currencies, stocks other asset classes. Subscription available on iTunes https://goo.gl/TZEWRW and GooglePlay https://goo.gl/cRBk39. Tune in every Tuesday and don’t miss a beat as we cover the hottest trends impacting the markets in the week ahead. Trading is high risk. Losses can exceed investment.